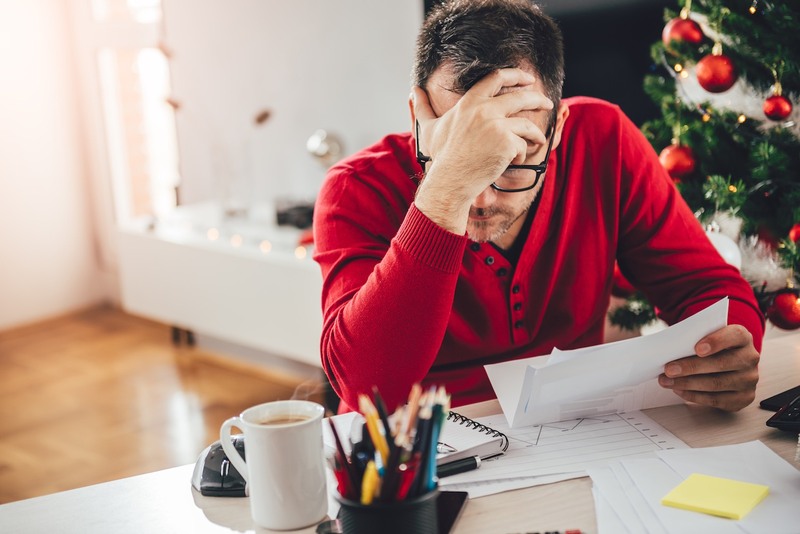 Don’t stress over Commercial Rent Arrears this Christmas. Our offices and specialist CRAR teams are available throughout the festive period to act on your behalf and collect monies owed. Its also important to note that we achieve 95% collection rate at the compliance stage. Many of our clients are not aware that they are able to pursue a tenant of a commercial property if they have vacated leaving arrears of Rent, Insurance or Service Charges. Again many landlords are not aware that Penham Excel can recover unpaid Service Charges. Another area where Penham Excel can assist in the recovery of unpaid monies. It may sometimes be the case that a tenant has either insufficient assets or assets of only limited value at the rented premises. Under a High Court Writ we are able to attend at any other premises, including a home address, where a tenant may have assets of value. If any of the above scenarios are familiar to you and you wish to initiate recovery action please contact us and we can explore the options open to you. Many people believe that there are long, drawn out procedures involved, this is not the case it’s quicker and easier than you might have expected. Call us on 033 000 20708 for immediate action.